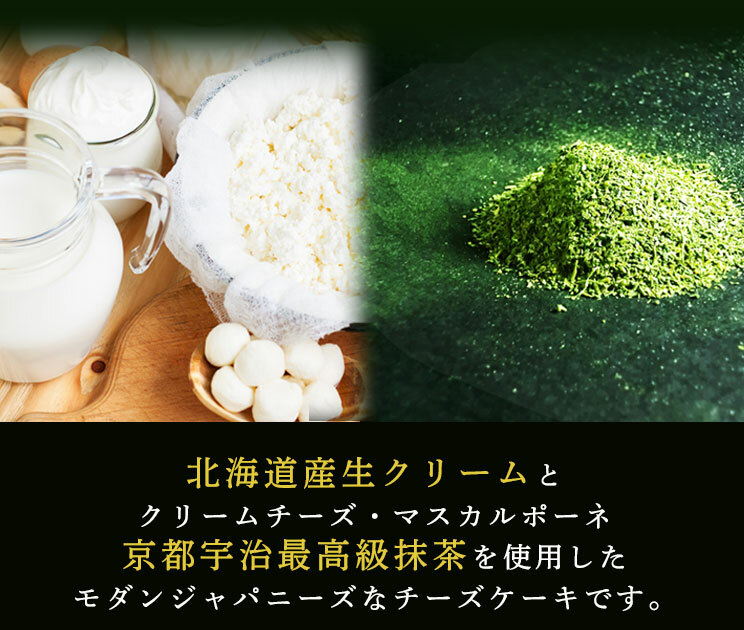 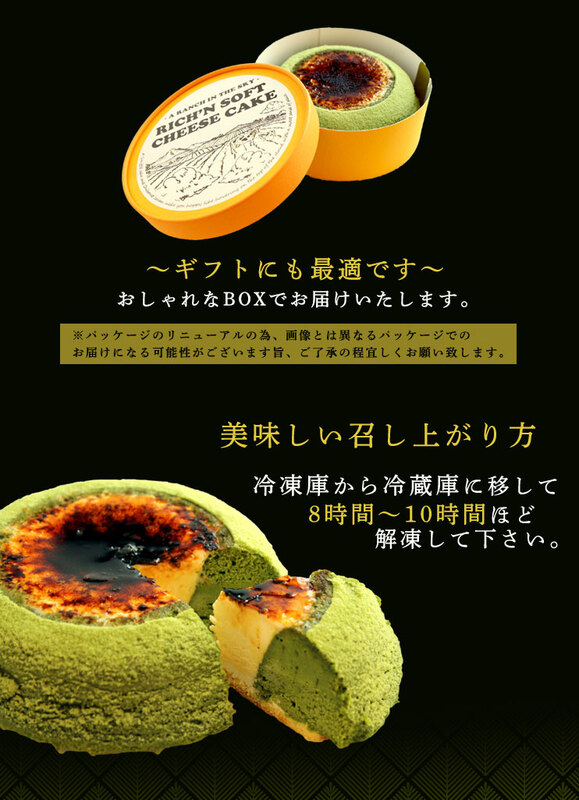 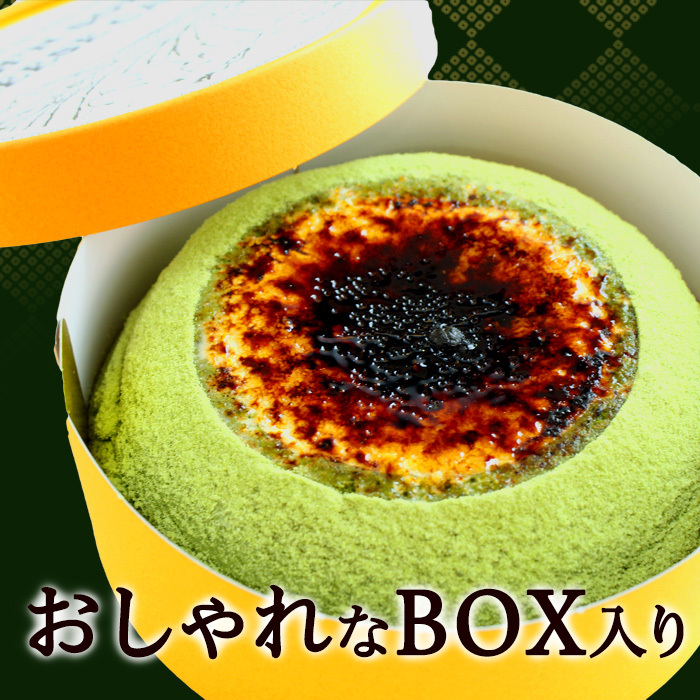 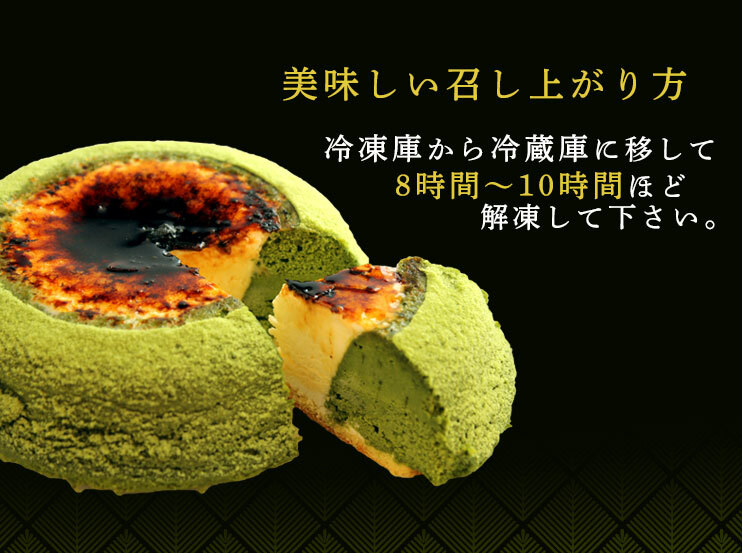 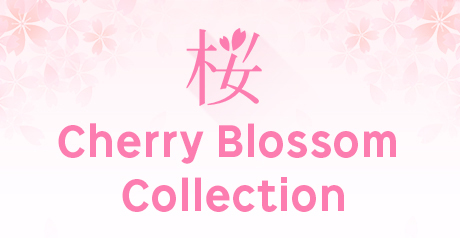 The sum sweets that put trial manufacture on a base by the combination of the very popular heavens cheesecake, and thought about balance of a flavor of the Matcha and the taste of the cheese were born. 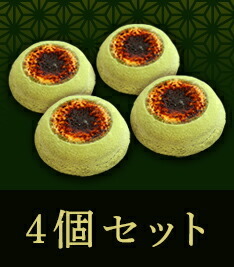 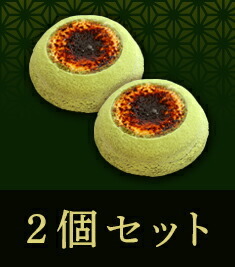 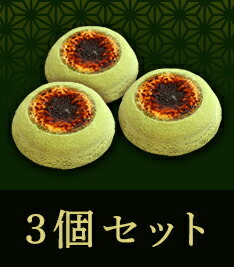 It is the cheesecake which is modern Japanese using the Uji, Kyoto highest grade Matcha. 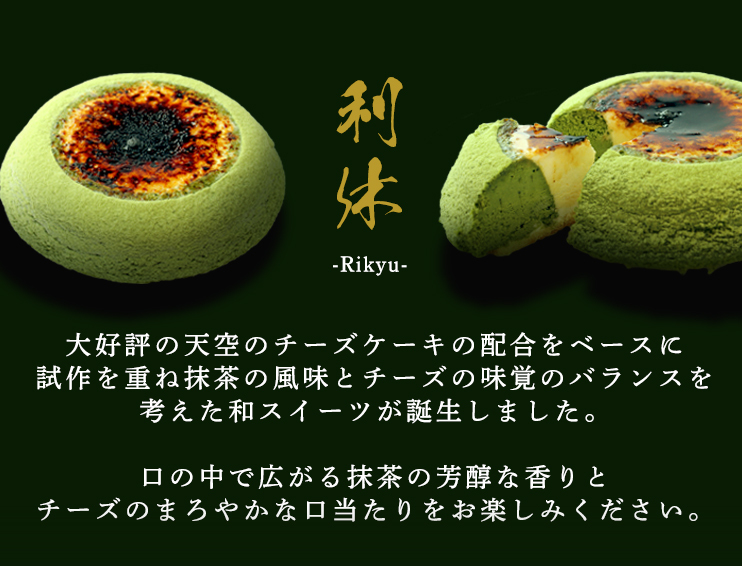 Please enjoy a mellow fragrance of the Matcha to play in a mouth and mellow taste of the cheese. 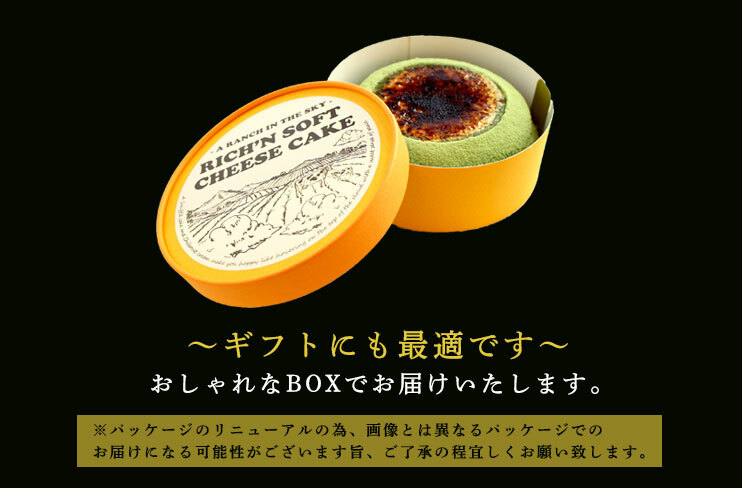 ■Cheesecake Rikyu defrosts it with a refrigerator for 6-8 hours, and please have it. 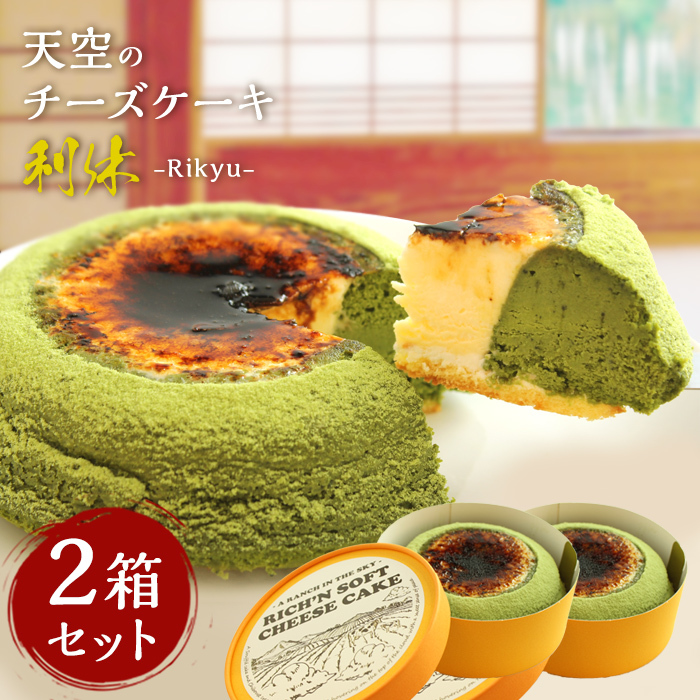 When I cut a cheesecake, I can cut it neatly when I use the knife which I warmed with hot water in a state of frozen ... half thawing.